The base camp will be at Aran Valley, with the idea of hiking around its various scenarios. 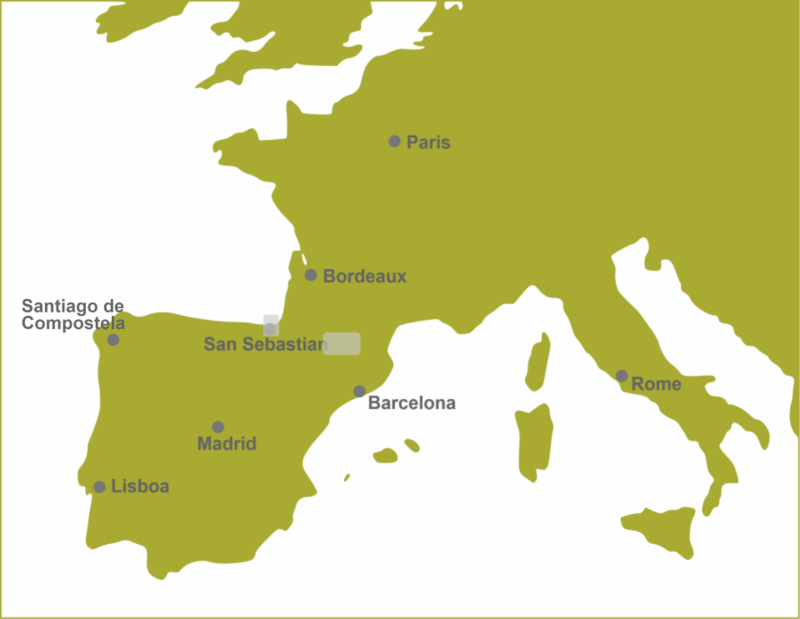 A valley located between France and Catalonia, with its own language and identity. A landscape surrounded by probably the best preserved mountain village architecture of the whole Pyrenees. Hikes to be enjoyed while walking along delicate “ibones”, mountain lakes, in the National Park of Aigüestortes and other nice areas. Customers, not very used to mountain risks, have a great experience with this trek option because of its accessibility and quality of the paths.